Forgetting to capture moments is a current thing of mine. I am usually too busy living in the moment that I forget to capture it. (and I am a photographer, go figure) One thing about pregnancy, labor, and postpartum there are no retakes. 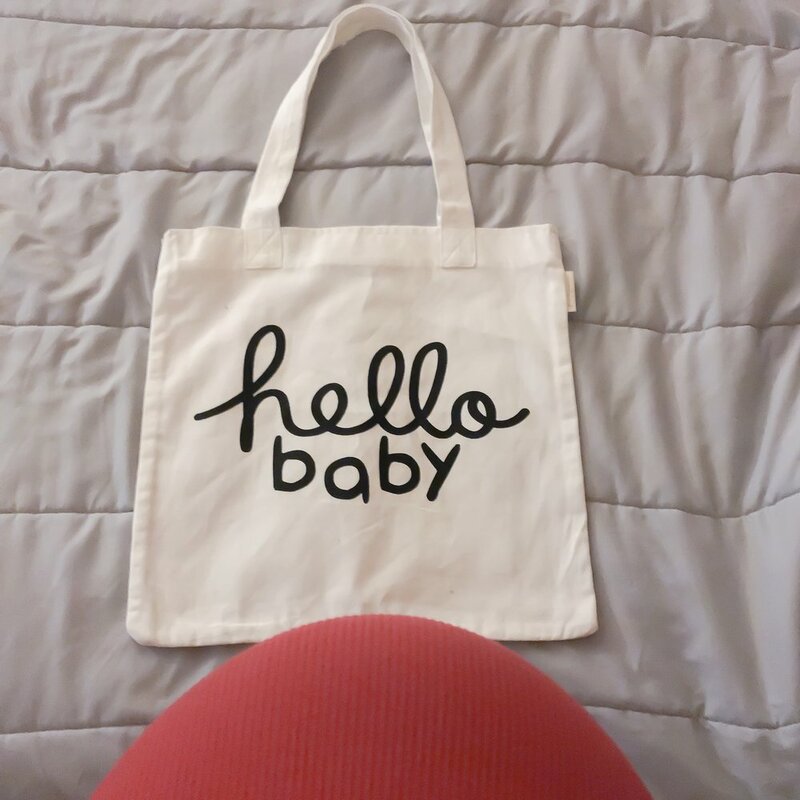 During your pregnancy, you want to be sure to capture all the moments you can. Those nine months go by so quickly! I am here to help you to remember to snap those precious memories! Nothing is worse than having a “I should have captured that” or “I forgot to capture that” moment after everything is said and done. 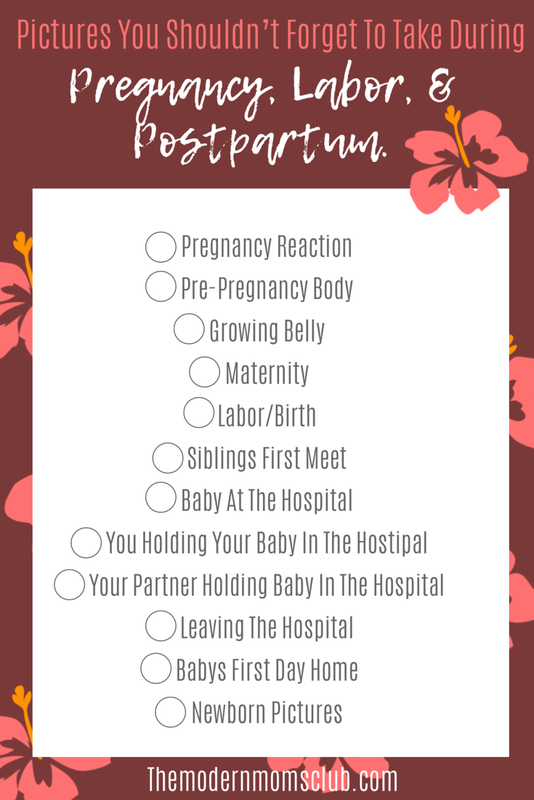 Here is a list of photos you will NOT want to forget to take during pregnancy, labor, and postpartum. Pregnancy reactions are cute and special moments. 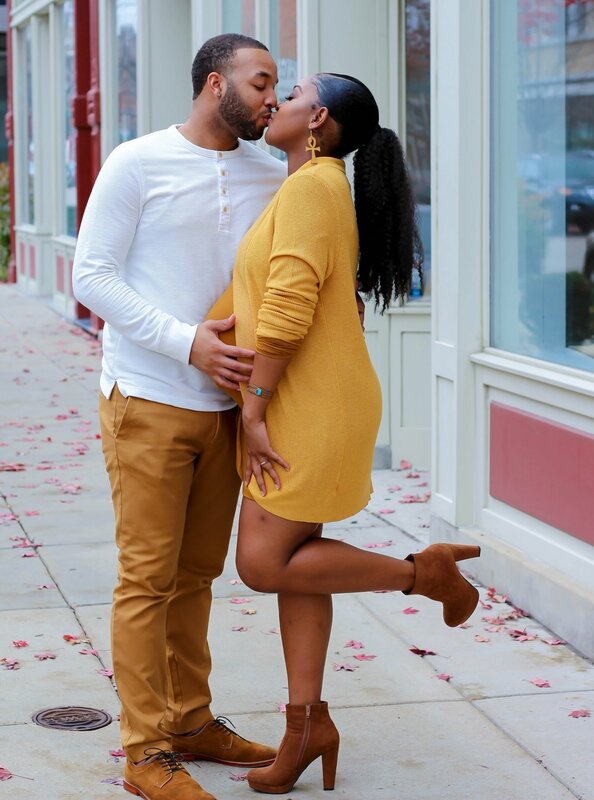 Capture a pic during or shortly after you find out you are expecting. Sorry to be the bearer of bad news but your body is about to go through a change. Some women snap right back like nothing happened, and others (like myself) struggle to get back to my pre-pregnancy body. Capture the before so you can see the change after. Use the picture as motivation. I am a fan of monthly growth. However, take pictures as much as you please. Track your growth so you and your little one can see how much you have grown. Maternity sessions are so intimate and beautiful. I always suggest mothers capture that moment. Check out my Maternity Session Tips blog. Assign someone to be in charge of taking pictures. In my case, it was always my mom, so my partner could focus on the baby and me. 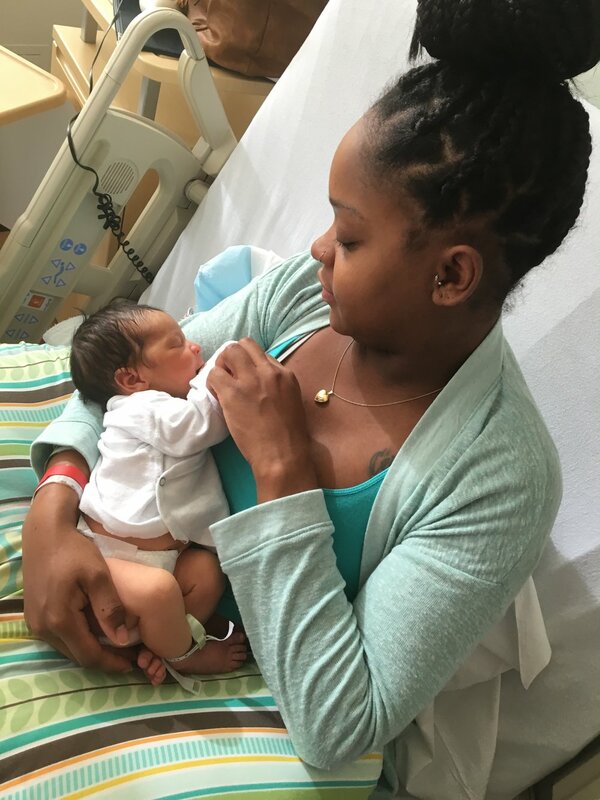 Labor pictures are special to look back and reminisce. Consider it your babies first birthday session. Pictures of siblings first meet. Sibling reaction picture is my favorite. Capture your little one meeting their new sibling for the first time. I probably took a million pictures of my boys after I had the after my two-day stay at the hospital. Picture of your baby’s first days out the womb is a special moment. I almost went my whole hospital visit without taking a picture of my son and I. I was too busy snapping pics of him and visitors. Bonding time with the babies other parent is necessary to snap. I am a fan of the old fashion mom in the wheelchair, baby in her lap pic. Snap it up because once you arrive home reality kicks in. I’m sure you had set their room up months before your little one arrived. Snap up some cute pics of them utilizing the space you created and personalized just for them. Contact your local photographer and schedule your newborn session. Babies are newborns for a blink of an eye. Capture your fresh new bundle of joy. These pictured can be taken by a professional (cough, cough the best route) or on your smartphone. Just make sure you capture the moments to the best of your ability for your keepsake as well as your little one. What pictures do you suggest for a mom-to-be?